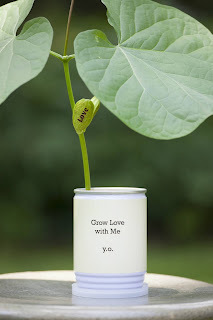 A Unique gift for someone who has everything is Grow Love with Me, Yoko Ono design of an uplifting and magical bean plant for her friends at LongHouse. The directions are simple and when followed to a T, your plant will emerge within 5-7 days. 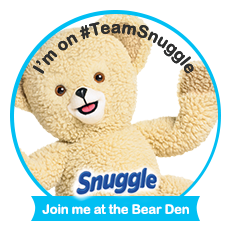 Once your bean sheds its brown shell, ½ reads the word “Love”, the other half is inscribed with a heart that has an arrow going through it. All this delightful bean on a vine requires is a minimum room temperature of 68 degrees and daylight so it’s ideal for those who are rarely home. My Opinion: I really like this as it is cute to see the words love on the plant and being designed by Yoko Ono will make a great gift for any fan of the Beatles or someone who needs something new and different.